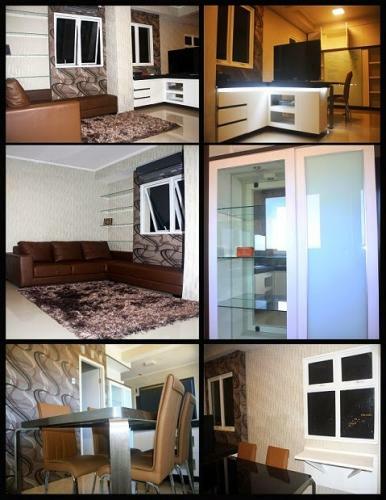 Price negotiable for longer terms. 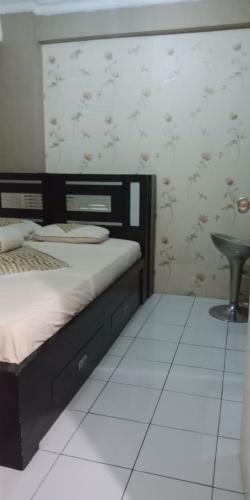 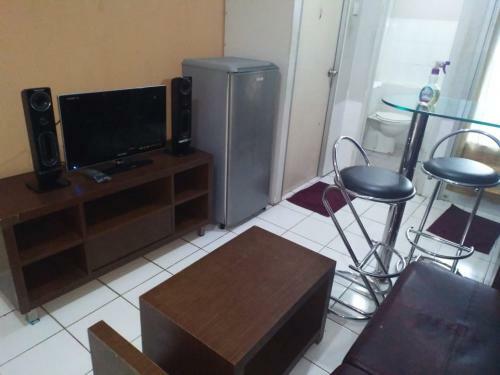 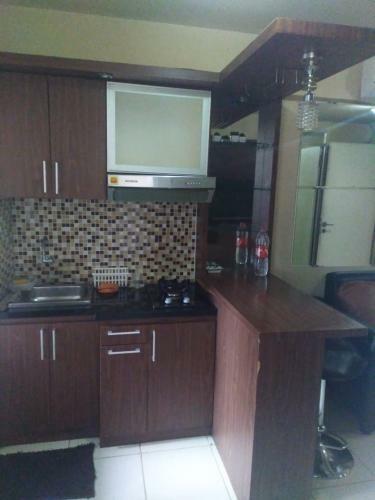 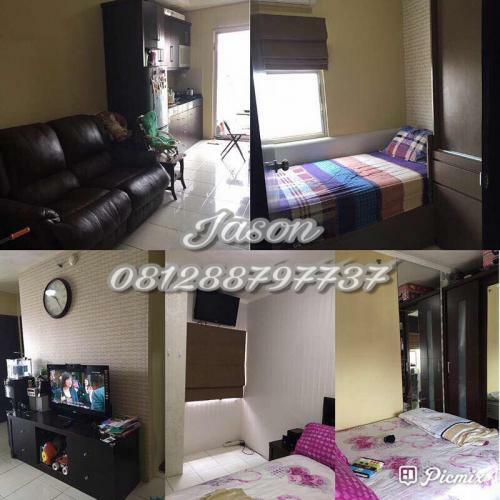 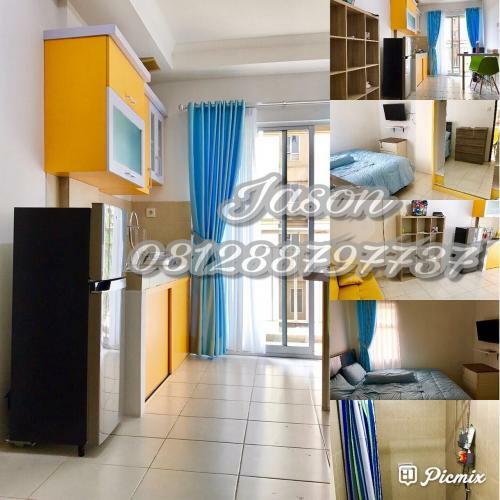 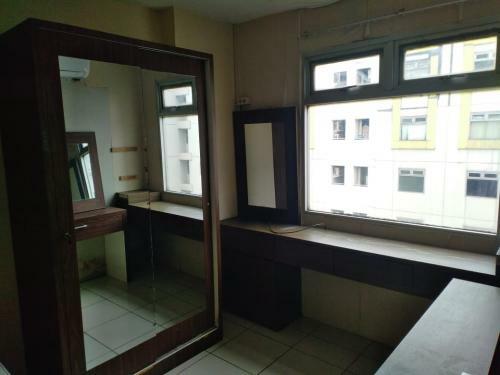 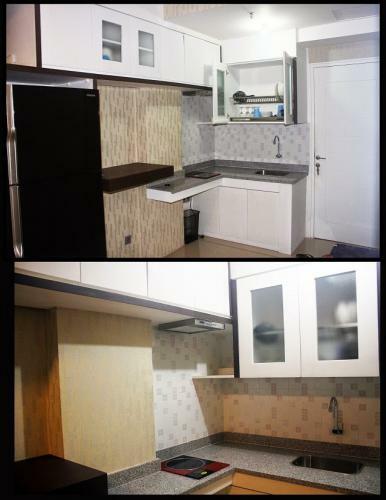 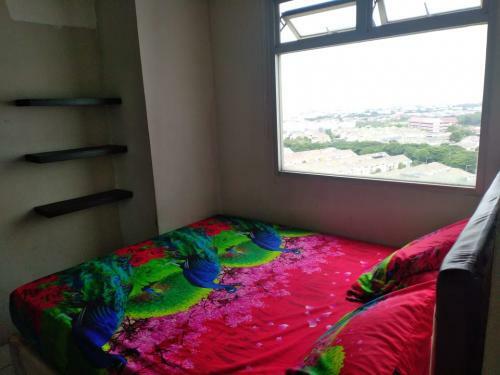 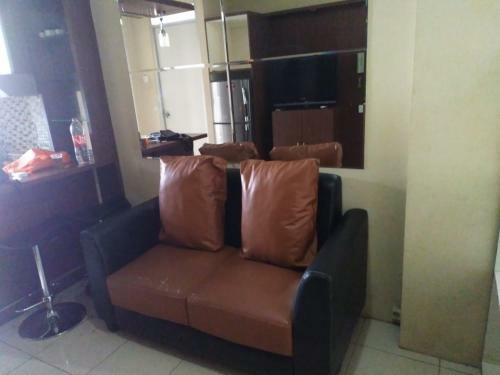 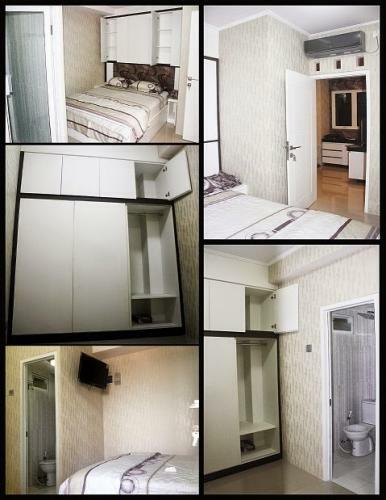 Condition: Fully furnished, air conditioner, free Wi-Fi, LED TV + Indovision, refrigerator, sofa, water heater, curtain, rice cooker, dispenser, amenities. 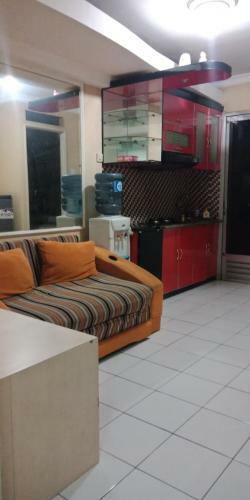 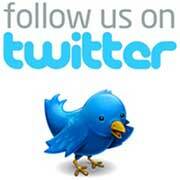 Facility: Swimming pool, children swimming pool, jacuzzi, tennis & basketball court, free gym. 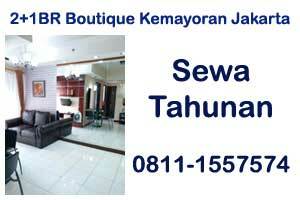 Nearby Hospitals: RS Harapan Kita, RS Dharmais, RSUD Sumber Waras, RS Royal Taruma. 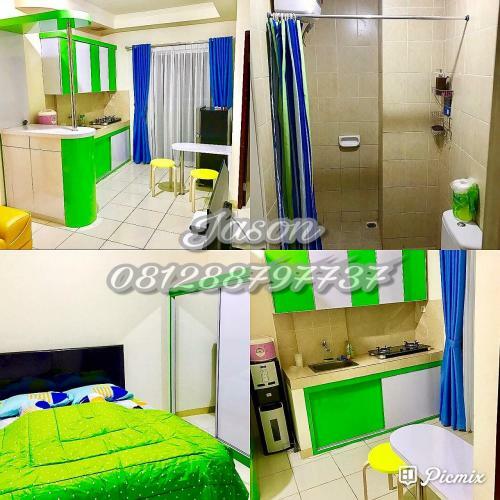 Tower EMERALD = Rp 3.000.000/month, Rp. 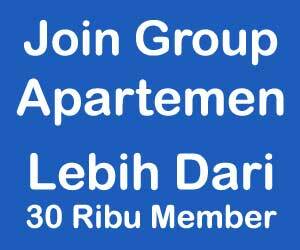 30.000.000/year. 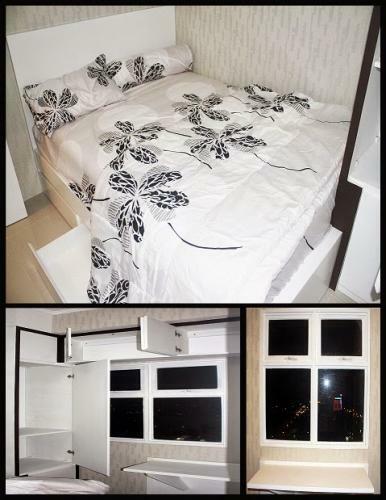 Tower CHRISANT = Rp 2.500.000/month, Rp. 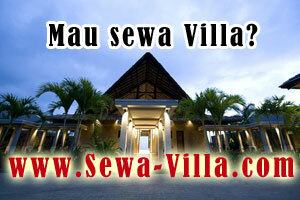 26.500.000/year. 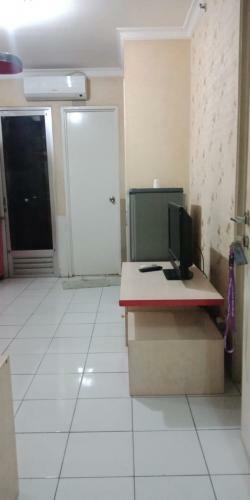 Condition: Unfurnished dan full furnished. 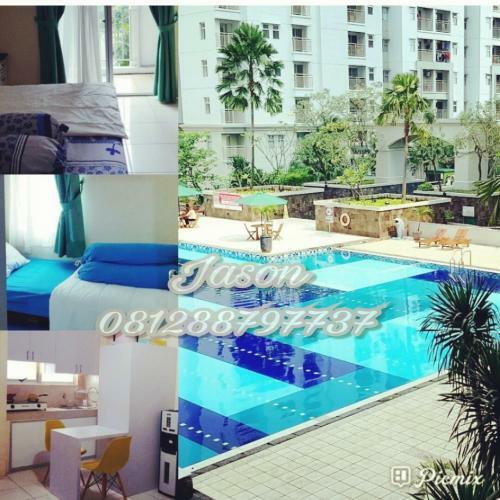 Alamanda Tower location is in front, very close to the mall, has a private swimming pool, so if you want to go to the mall you don’t have to walk far, just go down to the elevator directly to the mall. 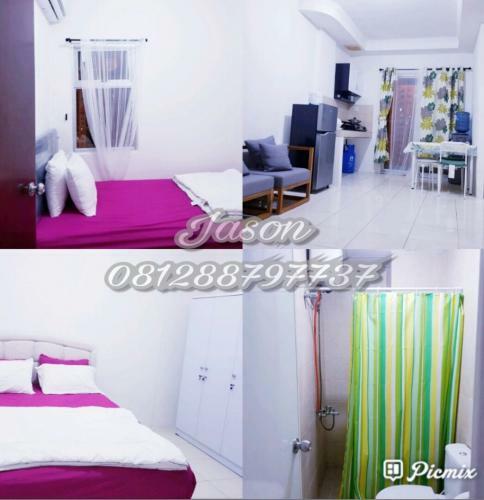 while the Geranium Tower is the first tower in Bassura apartments, the specialty of this tower is that it is close to the Bassura customer service office and swimming pool. 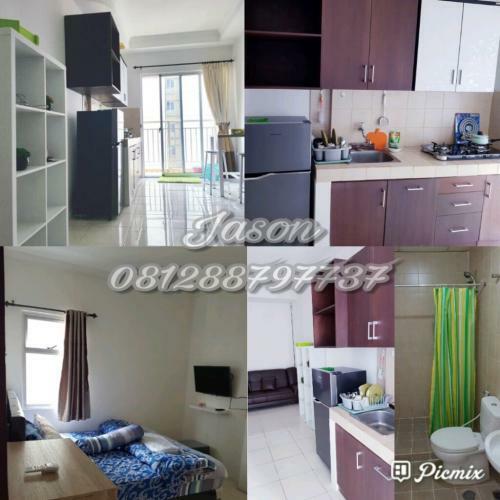 Bassura apartment is close to the SCBD Kuningan business area, close to the campus, close to the toll gate and also the hospital. 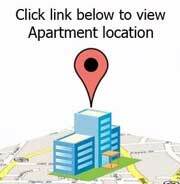 You can rent the unit at a very reasonable price. 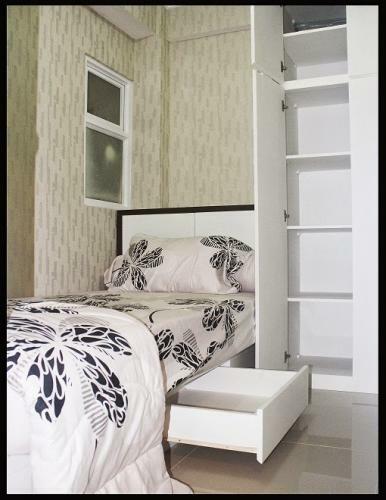 the price for alamanda tower is IDR Rp 6,500,000 avail Maret 2019 and geranium Rp 3.200.000 monthly. 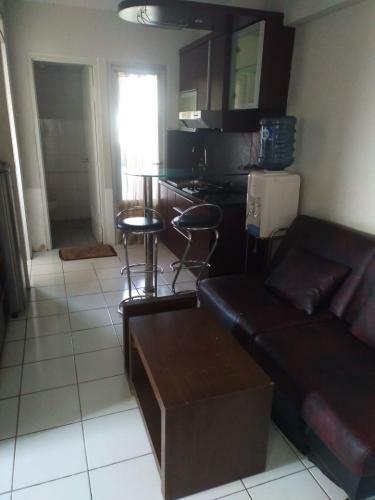 the price includes maintenance.